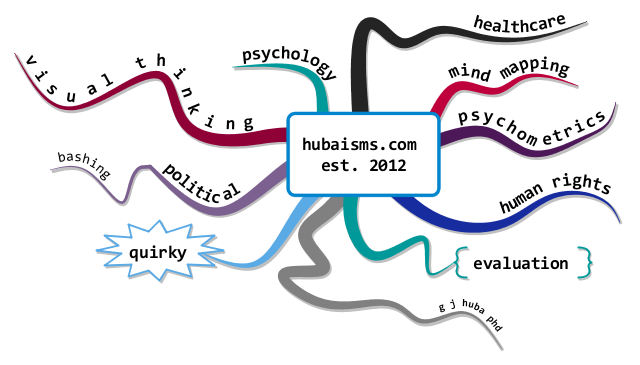 Huba’s Integrative Theory of Mind Modeling (Mind Mapping) is comprised of a number of posts in this blog. The theory specifies styles (parameters) for developing the best types of mind maps (and successor mind models™) for real applications including cognitive decline, dementia, medical practices, healthcare offices, clients, patients, folks in general, physicians, nurses, other healthcare providers, family of patients, family of clients, social work and other social care professions, treatment facilities, medicine, science, experimentation, reporting, and most other applied uses. 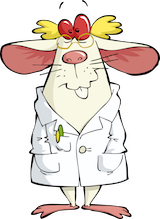 The term MindModel™ is a new one coined by G J Huba PhD to describe the highly advanced form of mind mapping developed through the integrated theory. The MindModel is an evolution of the Buzan-style Organic MindMap into a much more useful thinking tool. The term MindModel is first introduced in Blog Post 20 in this series to represent all of the enhancements of traditional mind maps discussed in Posts 0-19. New posts will be added frequently. This Index will be updated as new items are added. The posts may be accessed by clicking the links below.